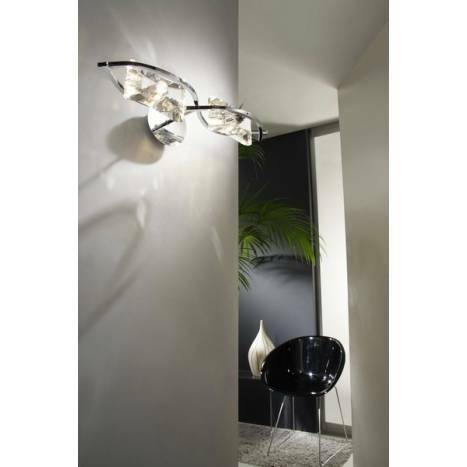 Mantra Krom wall lamp 2 lights manufactured in chrome metal and optical block glass. 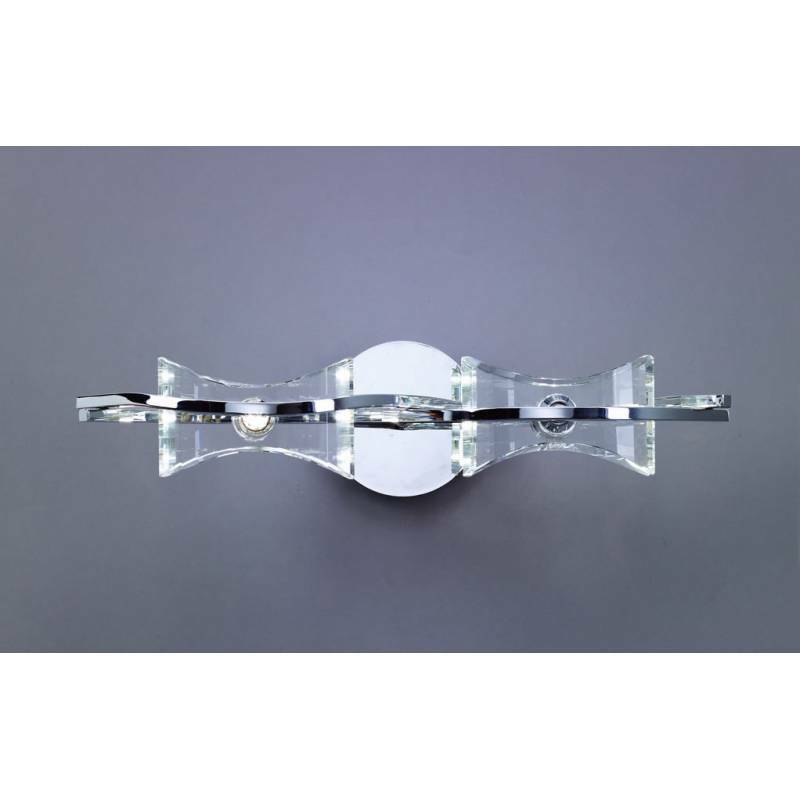 Mantra Krom wall lamp 2 lights manufactured in chrome metal and optical block glass. 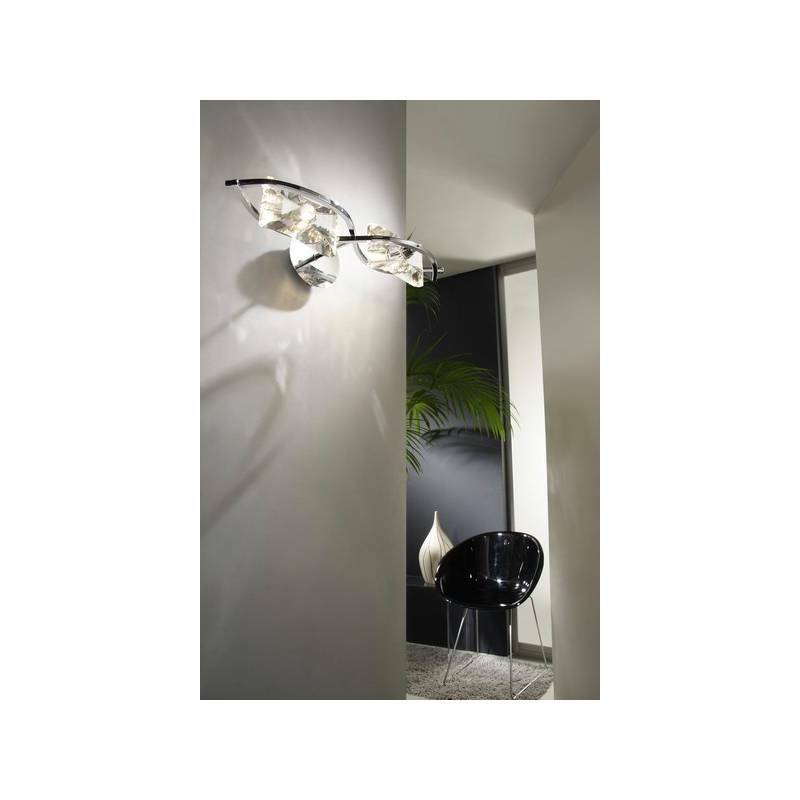 Krom collection is supported with a succession of sinuous curves that coordinate metal with powerful light, creating harmonious and beautiful sets. 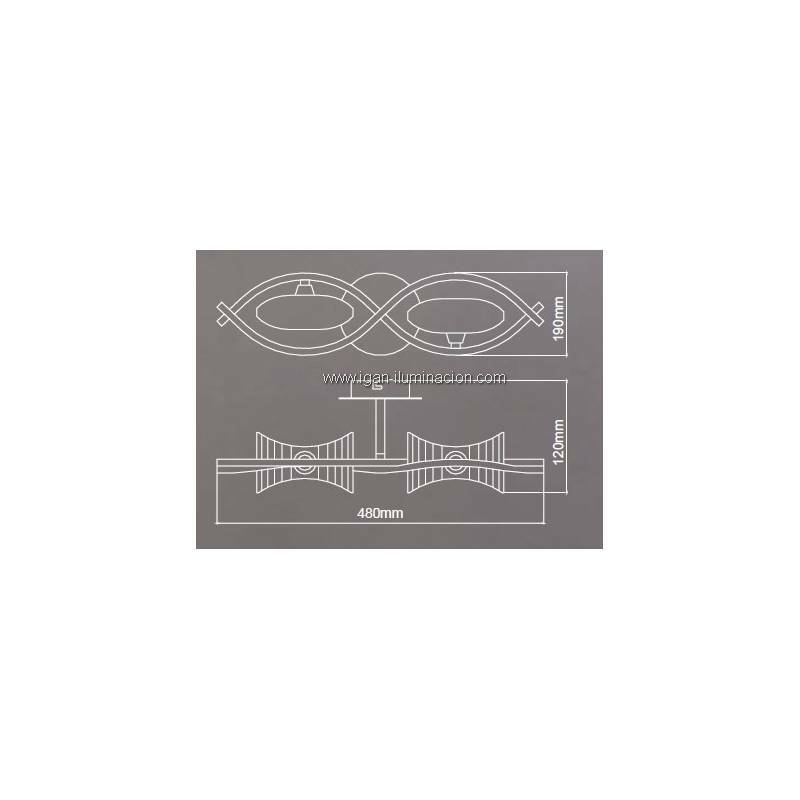 2xG9 33w Max.